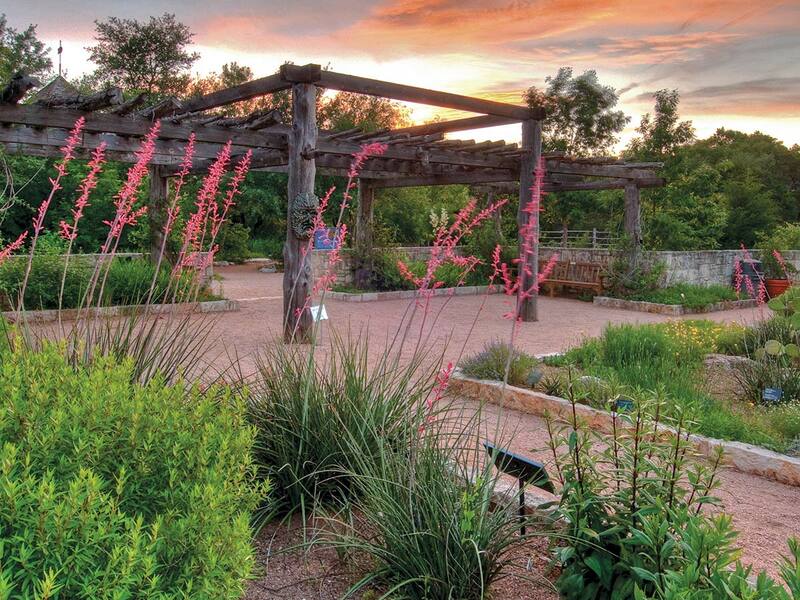 The University of Texas at Austin Lady Bird Johnson Wildflower Center uses native plants to restore and create sustainable, beautiful landscapes. We carry out our mission to inspire the conservation of native plants through our gardens, research, education, consulting and outreach programs. In doing so, we improve water quality, provide habitat for wildlife, and enhance human health and happiness. In 2017, we were officially designated the State Botanic Garden and Arboretum of Texas. Visit, learn and make a better world with us. Beautiful, resilient and wildlife friendly. Need we say more? Of course we do!